So I finally decided to try these nail polish stickers. I thought they would be super easy to put on, but they aren't at all! My friend had to help me do them. They form to the nail really quickly, and if you don't smooth it out it can form creases. 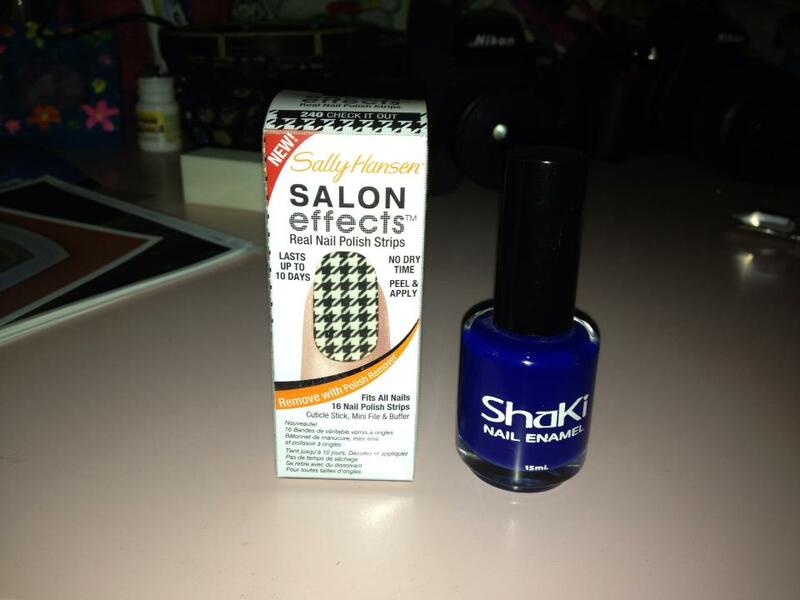 The ones I bought are by Sally Hansen, I got them from the drugstore they are about $10. I know they sell them at Sephora too. The nail polish I used was some random one I found laying around, I have no idea where its from, Sorry! Overall I don't think I could do them on myself. Hopefully your better than me at this type of thing, If not have someone help you. 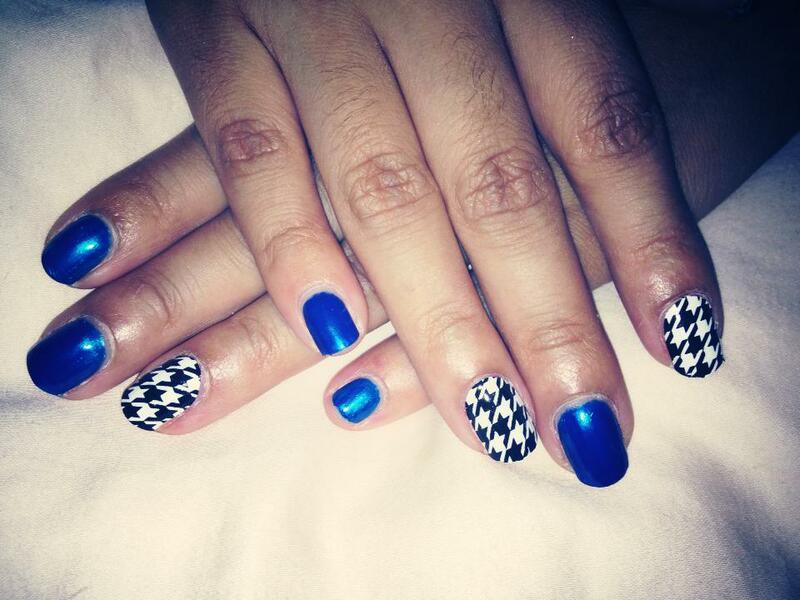 I think they look pretty cool, what do you think?